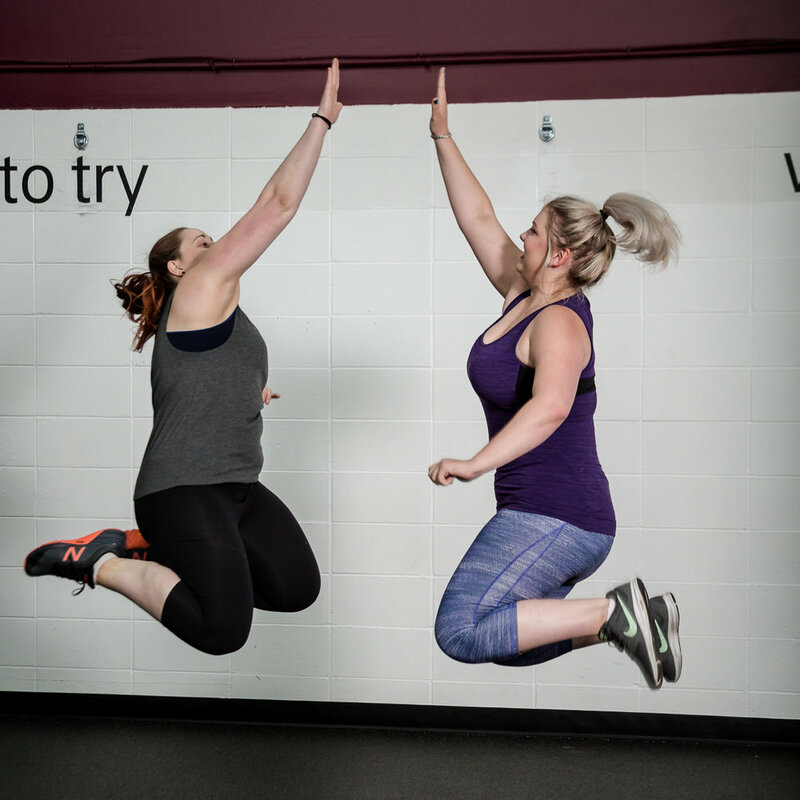 YES YOU CAN Get Fit! 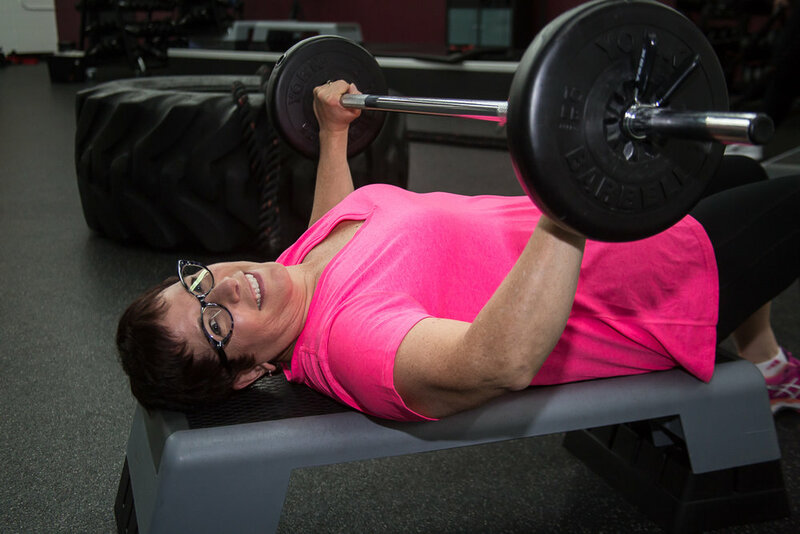 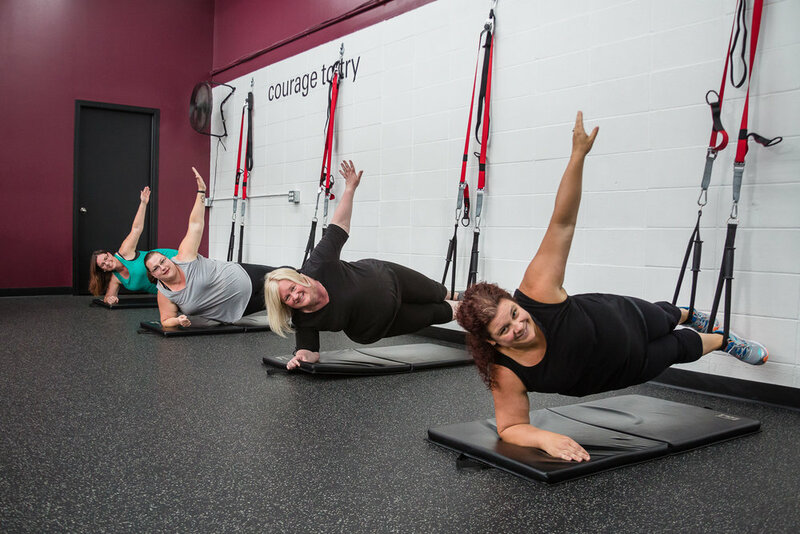 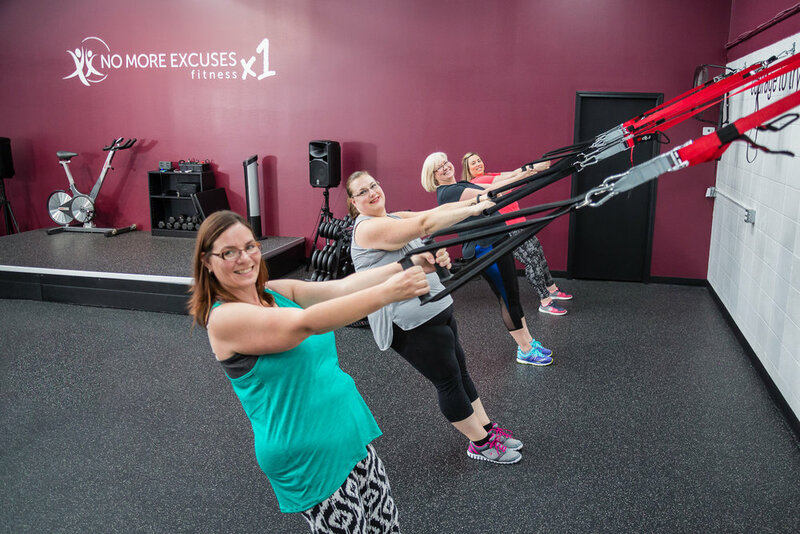 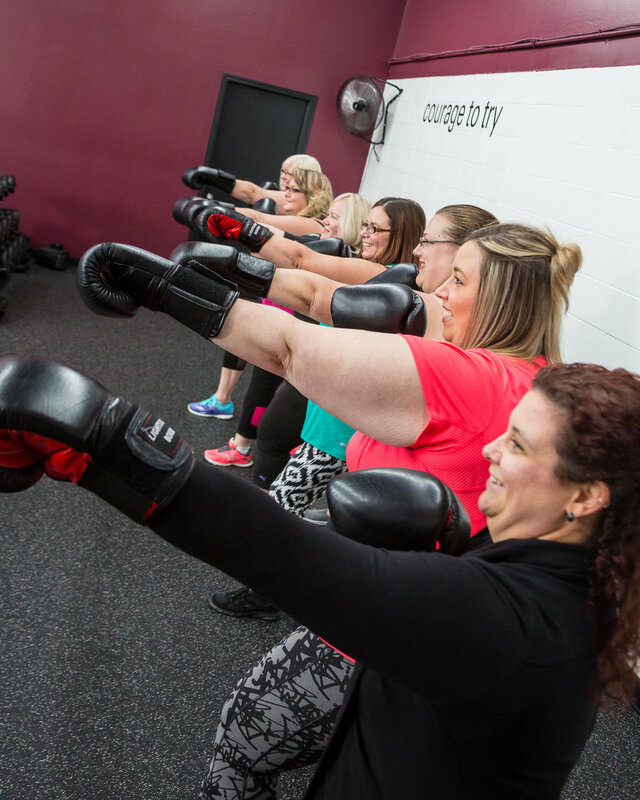 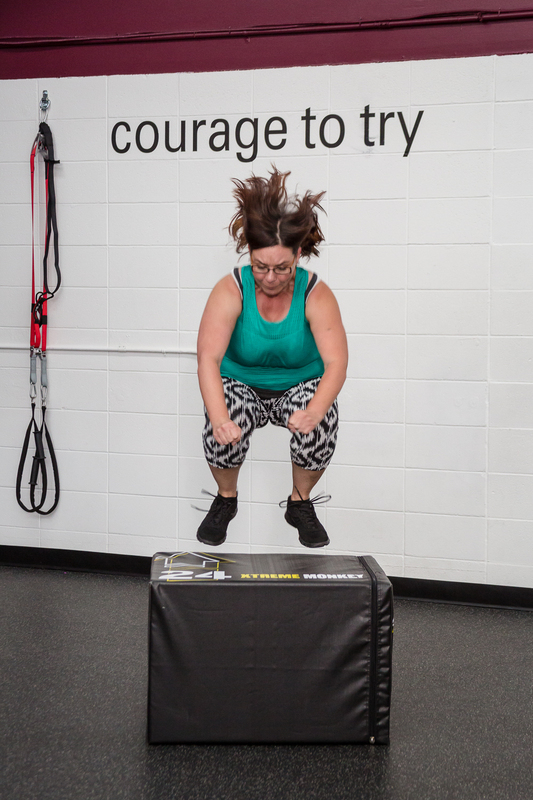 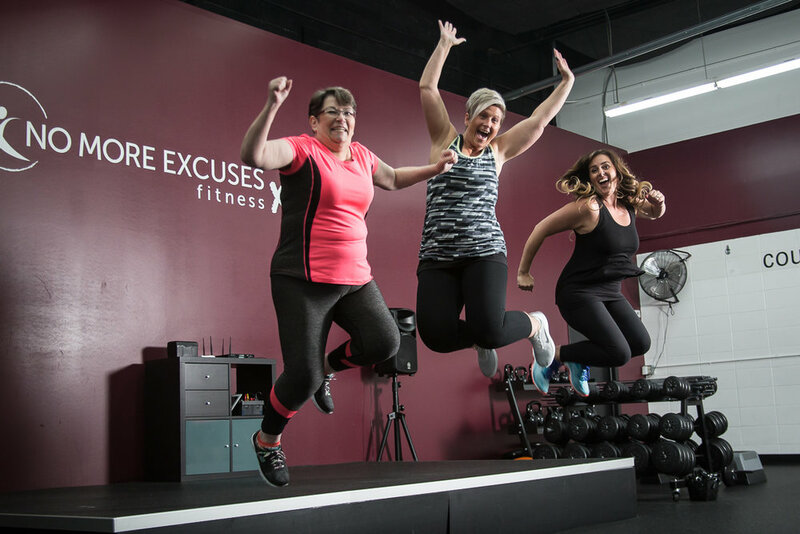 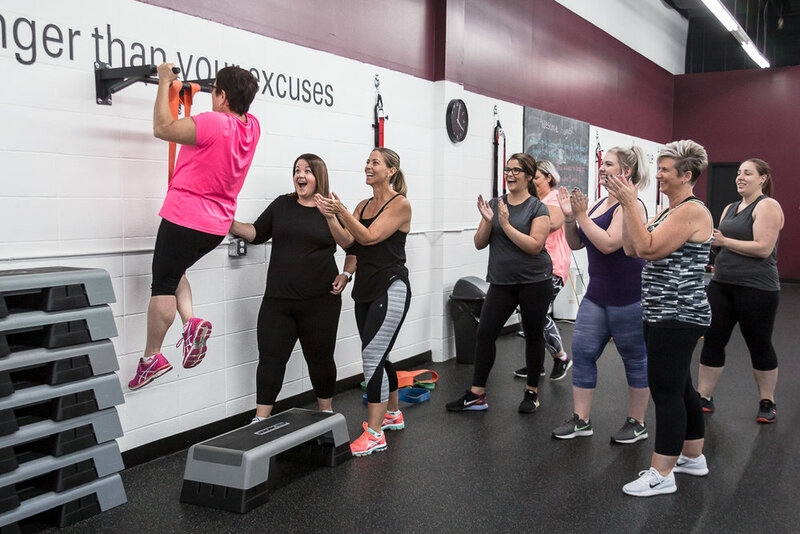 At NO MORE EXCUSES we believe that everyone can participate in group fitness, but we know that the fear of walking into a gym can hold many people back. 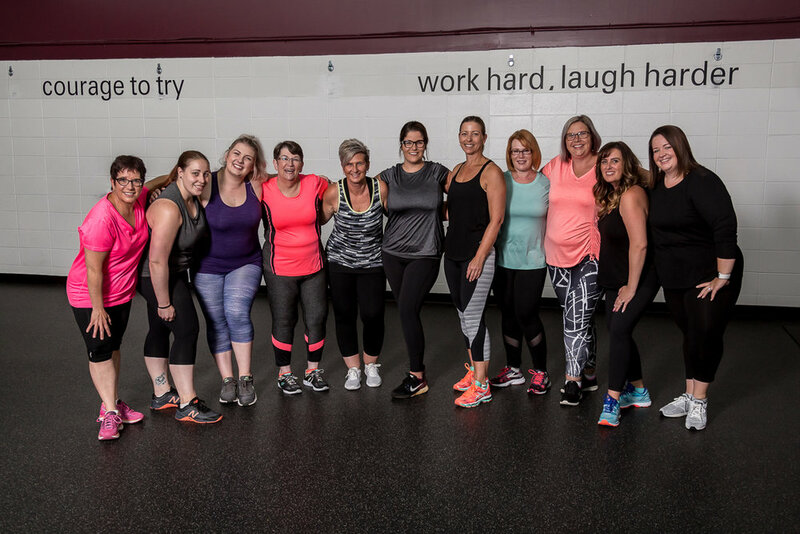 We designed this 6 week group fitness workshop to introduce you to the variety of classes we offer. 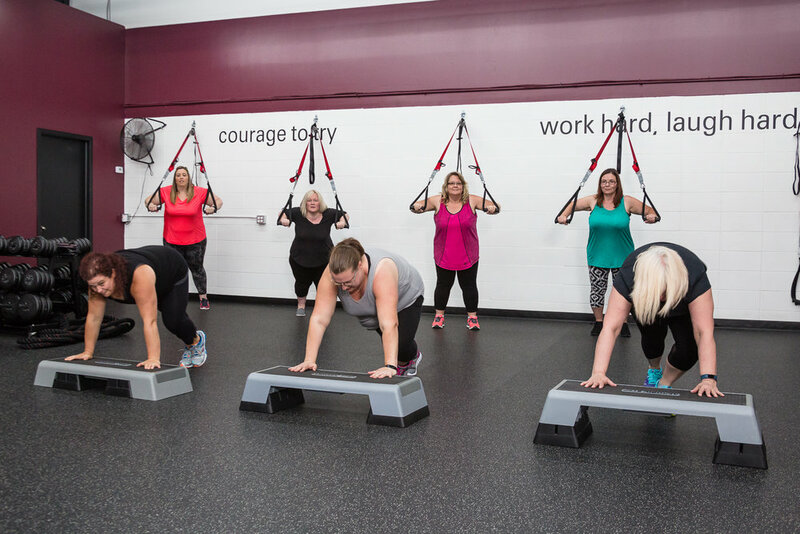 This workshop is perfect for plus size clients and for those who are starting out on their fitness journey. 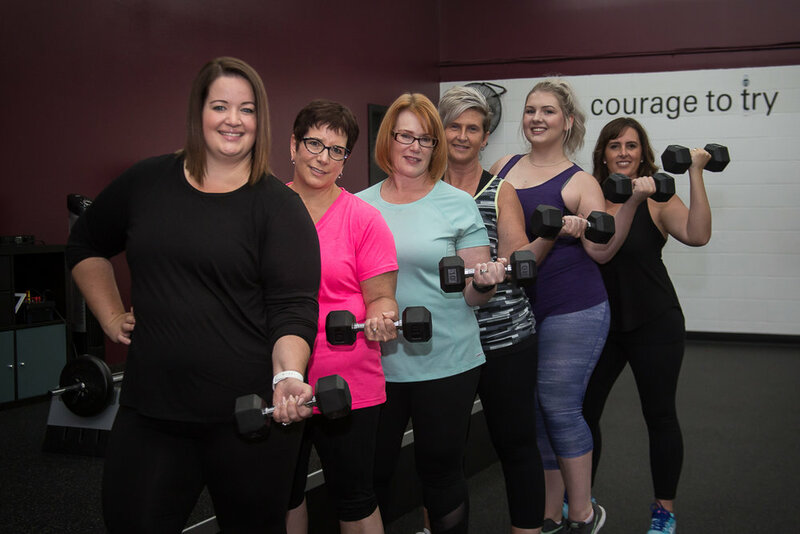 Our trained professionals will support you every step of the way and show you that YES YOU CAN! 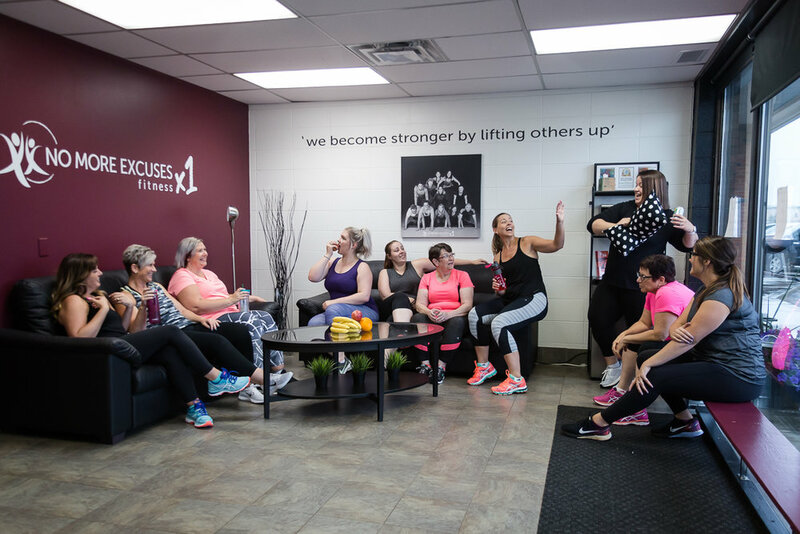 Let's laugh, learn and get stronger together! 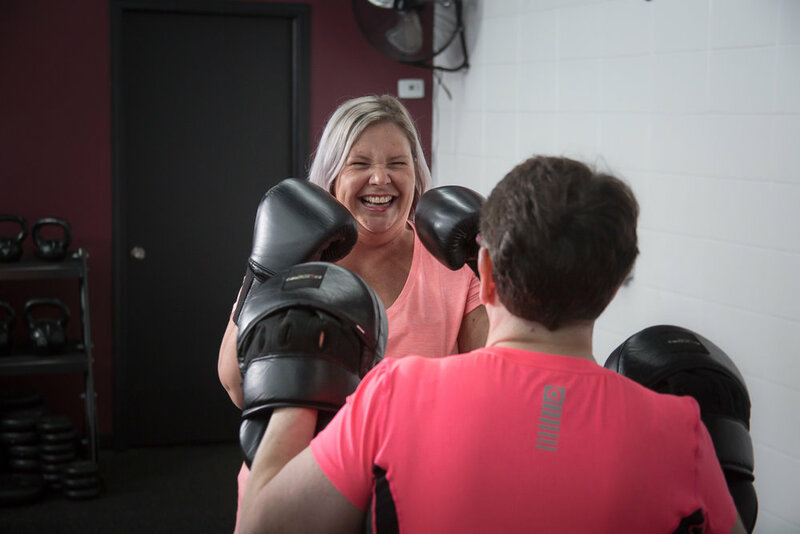 In the 6 week rotation you will get to try Kickboxing, Strength, Dance Party, POUND, TRX/Cardio Conditioning, Tabata Bootcamp and Bootcamp Circuit Training. 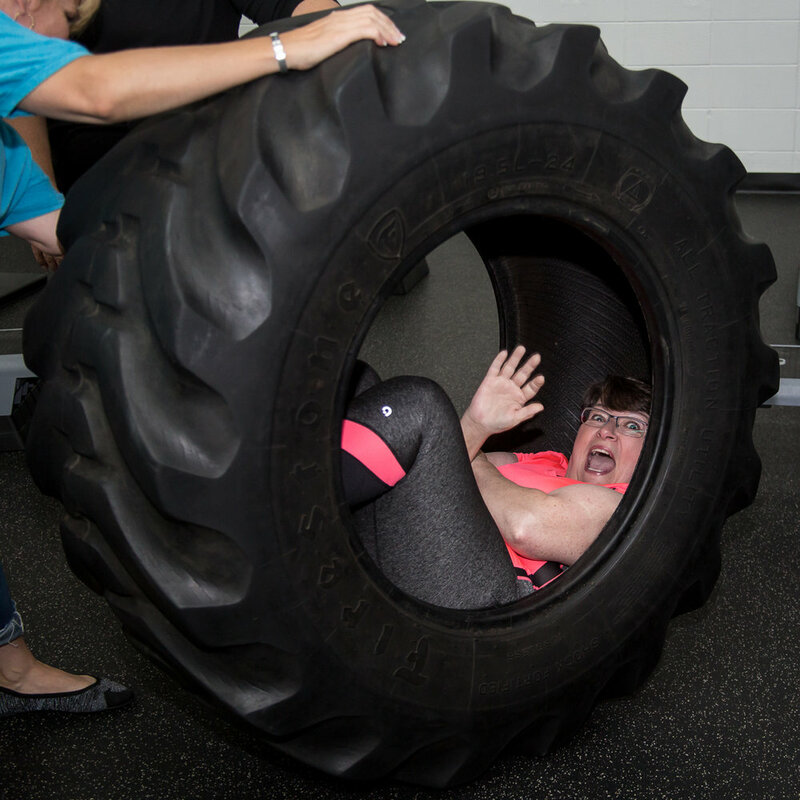 Workshops are ongoing so you can join us at anytime in the rotation. 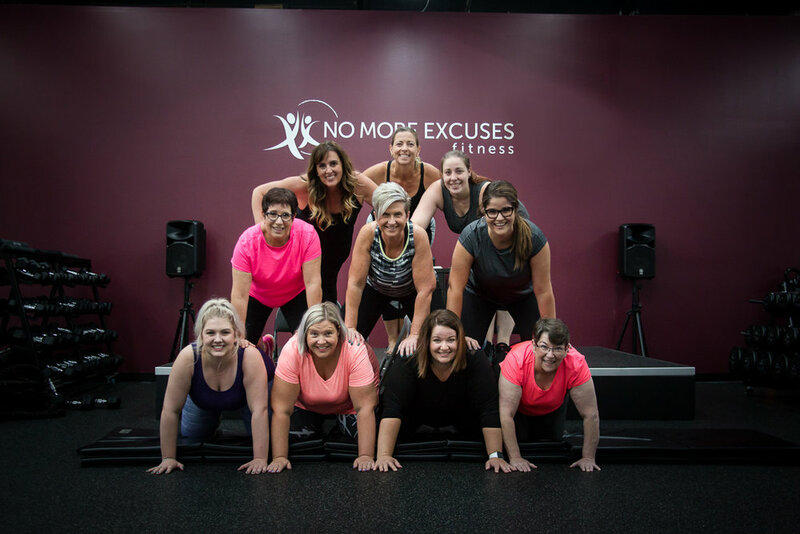 Take a look at our schedule and sign up today!